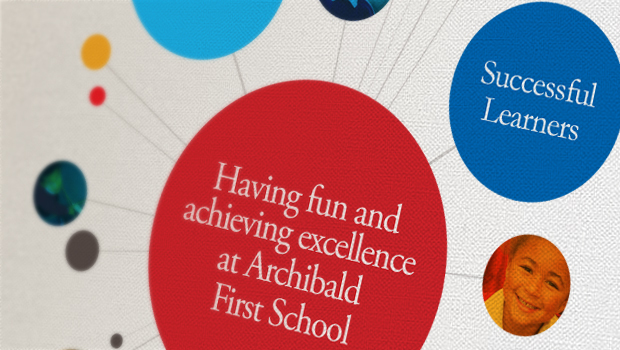 At Archibald First School, our vision ‘Having fun, achieving excellence’ underpins all that we do. It is a vision which extends to all our children. We pride ourselves on providing a caring, welcoming environment for our whole school community in which children; their families, staff and visitors feel valued and can flourish. This document gives families information about the variety of ways we ensure we support our children with special educational needs to achieve their potential. We provide a full range of educational and pastoral support to all our children which enables children with SEND to make at least the same progress as their peers or better. The information here is general; each child is an individual and will receive unique provision and resources to meet their particular needs. If you would like further information, please contact our main office who will direct you accordingly by e-mail at admin@archibald.newcastle.sch.uk or by telephone 0191 2851957. Mrs Angela Ward is our Special Educational Needs and Disability Leader and be contacted via the school contact details. All the key policies can be accessed via the Key Policies page. Please click here to access parents as partners via the local authority.